We went to my parents in NC and the baby had his first flight! He was a total champ and made me such a happy camper. You know when people look at you like "You gotta be kidding me, there's a baby on this flight"? Yeah well, there were just as many people who were like "What a good baby!". Boom, #propahbaby, Boom. Also, I went thrifting for the first time in forever. And in other news, my Mother gave my 9 month old an Oreo. So there's that. My little sister is getting married and I am Matron of Honor (Yes!). We are most definitely going with the White House Black Market Genius Convertible Bridesmaid dresses. So clever, cool and really affordable! You guys, lately, I have been struggling. 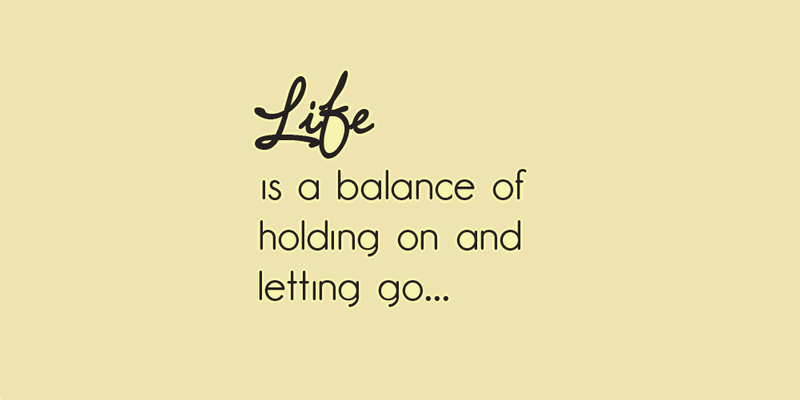 I have been struggling to come to terms with the new roles and realities in my life. How does one be a mother and also feel free to be an independent, stylish and put together lady who achieves all the goals she sets for herself? *Scratches Head*... Coming to terms with the fact that my life has changed so much in the past year, mostly for the better and learning to go with the flow, has been kind of tough on me. Even when I was pregnant, I went out and did the things that I wanted to do, up until the very end. I didn't hesitate to make a last minute decision and run with it. I went to events. I got facials same day appointments. I started projects and whipped out my sewing machine on a whim. I did lots of stuff for myself. Things aren't like that any more. I have oodles of responsibilities. Sure, I had responsibilities before but things are way more real now, like, I am 1 of 2 people keeping an infant alive. A good majority of the food for said infant is either being created by my body or being bought by this body at Target or being made by this body in a food processor (with mixed results). The point that I'm getting at is that life is different and while I love being a mother (like, WHOA BIG TIME LOVE IT), I don't love how little time I have left at the end of the day to be "me". Who am I anyways? My weekend was a pretty productive one. I let my kid go shirtless for half of Saturday. I did some decopauge like a beast. I had a banner day for steps on my Fitbit on Sunday. And I daydreamed about making designer style blankets out of vintage fabric. I went to Michael's this past weekend to get another rotary blade for my Olfa and guess what party people? The roof had caved in due to snow. Enough is enough when my crafting is being affected. Not to worry though, my trip was not a total waste. I beebopped on over to Ulta and got my brows did with Benefit. I'm daydreaming about our beach vacation in June and obvi have been searching for shoes. Please tell me you think these are ugly or not? I can't tell. They have a crocheted upper. I feel so out of touch with all things fashionable. I am seriously obsessing over the new NUDA jewelry. Gale designed my wedding jewelry and to say she is my favorite, wouldn't be far fetched. She is still waiting to be discovered by the masses so this is my contribution. Yoga Reaches Out New England Yogathon is taking place Sunday April, 26th at the Field House at Gillette Stadium. I joined my yoga studio's team and am raising money for Yoga Reaches Out, Ben Speaks Louder than Words and Boston Children's Hospital. I have never done two 2 hour sessions in a day but I think it will be super fun and for a great cause! Want to help me secure a mat space and also help these awesome charities? You can visit my personal page here to make a donation of any size! I'm not usually a fan of support Kickstarter's unless they are for starting something that I feel is totally worthwhile and will help people. I changed my tune a little when I saw the yoga capris from Temple Flower so I "backed 'em" in the hopes that I will get a pair at a discount oh and will help them ramp up for production. Made in the USA. Is it bad that I am chomping at the bit to see what kind of sales Piperlime is going to have for Going Out of Business? It makes me feel like a fashion vulture. If you've been following me since the baby was born, I am way into yoga. I went to classes before the baby was born, but never did I commit to going regularly. Going regularly is something I would recommend to anyone. Not only am I stronger but I am given a specific amount of time to just be with myself, push out my daily frustrations and stressers. It's a good thing. With this good thing, there is the opportunity to look and feel super cute in my yoga clothes. I think I saw a picture of Temple Flower's yoga leggings on Twitter maybe? I can't remember when I first saw one of the prints, but I was most definitely smitten. I first found Holly Nichols' illustrations on Instagram and thought they were amazing... her drawings are a combination of cute, cool, fashion-y and just plain well done. Whether you love sweet macaroons or Golden Globes gowns a la carte, Holly has got it covered. When it suddenly dawned on me one day that she was a New Englander, well, I was even more smitten. Of course, I reached out to her so we could get the deets on H. Nichols Illustrations and what this talented gal has got goin' on! 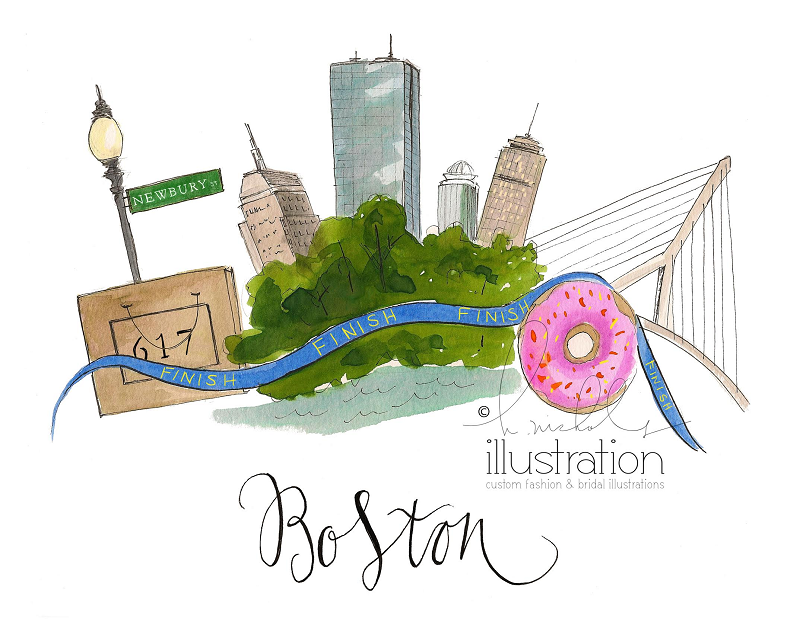 Just as pretty as her illustrations, Holly concentrates on drawing what she loves, from gorgeous gowns to macaroons and back to city scapes, like our beloved Boston. After graduating from Endicott with a BFA in Studio Art, she took her love of art, her love of fashion and began taking commissions...the rest was history. She now has a following of over 28,000 on Instagram. Is that crazy fabulous or what? And she is booked solid with custom work! Talk about being inspired. She is successful doing what she loves to do. 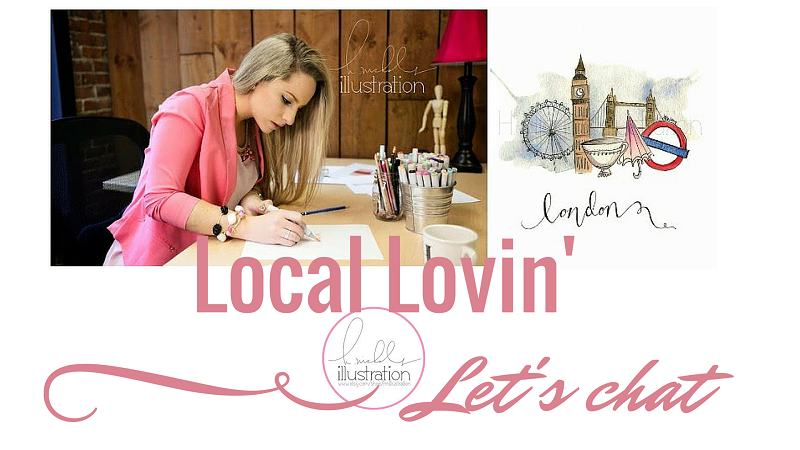 I caught up with Holly + want to share a couple of her illustrations with you guys! What drove you to initially start illustrating? As a freshman in College, I started as an Interior Design major. We had to sketch a lot of interiors with illustration markers and I fell in love with the medium. I was a little disinterested in drawing the interiors, so I started drawing dresses! After my freshman year, I switched my major to Studio Art, and continued sketching gowns or my friends outfits, or relatives wedding dresses. After graduating college, people began commissioning me and it’s history from there! What do you love to take inspiration from? I’m inspired of course, by the runway shows. Like many artists, i’m also inspired by colors. I frequently illustrate based upon the season or the weather. What are some of your favorite brands/designers, not just to illustrate but to wear? Elie Saab will forever be my favorite designer to sketch (unfortunately I don’t think ill be wearing Elie Saab Couture just yet, but a girl can dream). As far as my own fashion, I can’t make art unless I’m totally comfortable. I’m usually in oversized sweaters, leggings, jeans, but ALWAYS a scarf (no matter the season). What do you love to do in the Boston area, when you aren't illustrating that is? I really do love Boston. Like so many I love Newbury Street. I love the shopping but I find the architecture beautiful as well. I love dining out with friends (our choice is usually sushi! ), and naturally, trips to the M.F.A! Where do you see HNichols Illustration heading in the future? I have so many goals, dreams, and ideas, it’s a matter of finding the time to do it all! I’m working on a few hand painted (wearable) items for the spring, and I have a few things going on in New York next month (wink wink!). I take it day to day, because I never know what’s going to get thrown at me, but I try to focus mostly on the joy of the process! Want to catch up with Holly? Visit her site or follow her on Instagram, Twitter and Facebook! Interested in getting some pieces of your very own? Her Etsy shop is full of goodies!